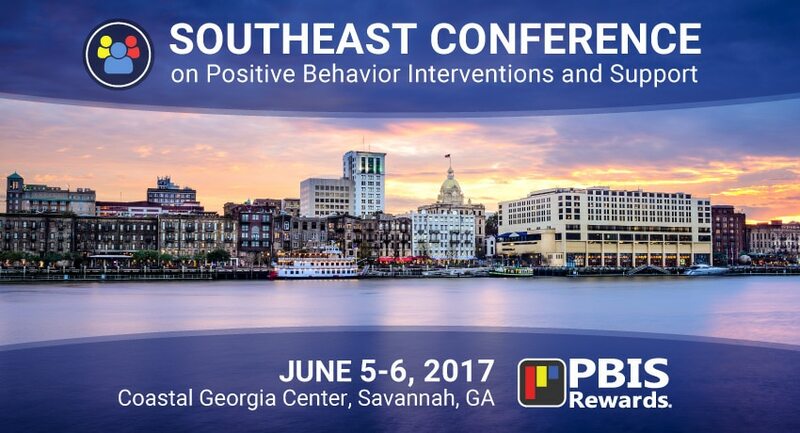 PBIS Rewards is excited to be returning to the Southeastern Conference on Positive Behavior Intervention and Supports! This year’s conference takes place in Savannah, Georgia, June 5-6, 2017. As an exhibitor, PBIS Rewards will be providing demonstrations as well as talking with conference attendees about their PBIS challenges. For more information on the strands at the 2017 Southeastern Conference on PBIS, click here. Now in its sixth year, the Southeastern Conference on PBIS provides information and training to schools and districts seeking to implement schoolwide behavioral intervention plans. 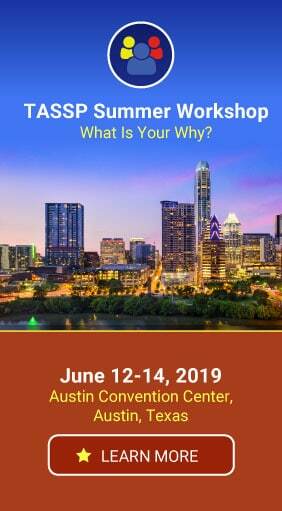 The emphasis of this conference is on Positive Behavioral Interventions and Supports, which changes traditional school discipline from punitive to positive. Many times one of the biggest obstacles to implementing PBIS is the amount of effort and paper required to administrate such a program. As an exhibitor at this conference, PBIS Rewards will demonstrate to attendees just how easy it can be to implement a PBIS framework digitally. 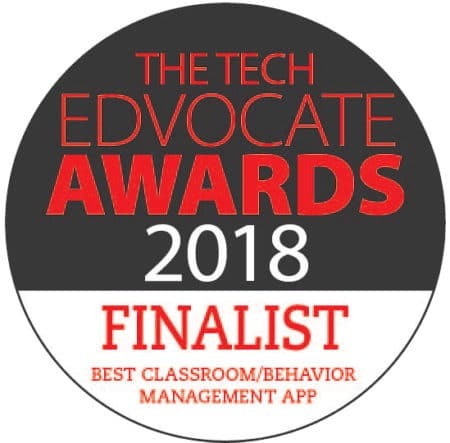 The Southeastern Conference on PBIS was among the first conferences that PBIS Rewards attended when we made our software available to a larger audience. The response we received at this conference was helpful to us, and we look forward to talking with attendees again this year. This year’s conference takes place at the Coastal Georgia Center in Savannah. You can register for the conference here. PBIS Rewards offers free, live online walkthrough demonstrations of our PBIS management solution. Just click the button below!